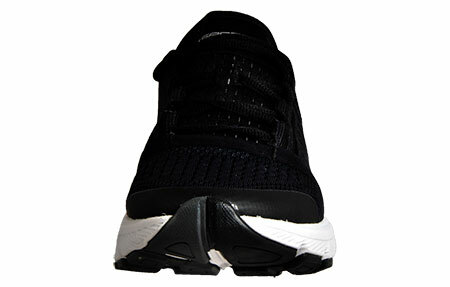 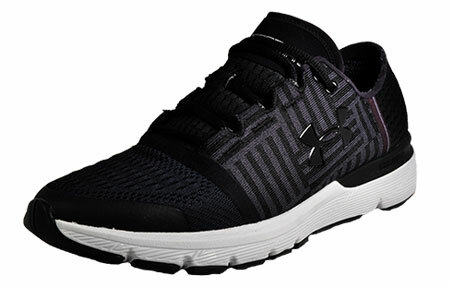 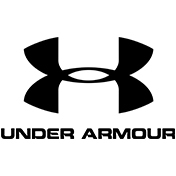 These Under Armour Speedform Gemini 3 mens running shoes are the ideal choice for intense workouts and long runs. 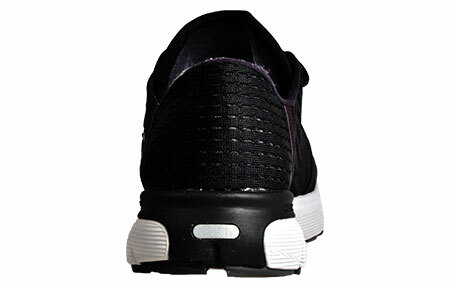 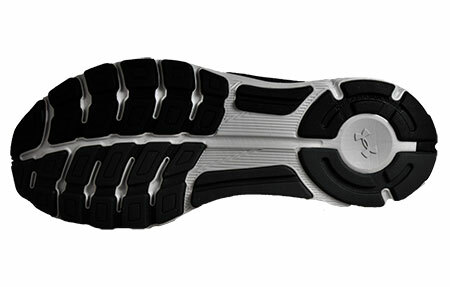 Crafted with state of the art SpeedForm technology, delivering an exceptional precision fit and the ultimate in comfort. 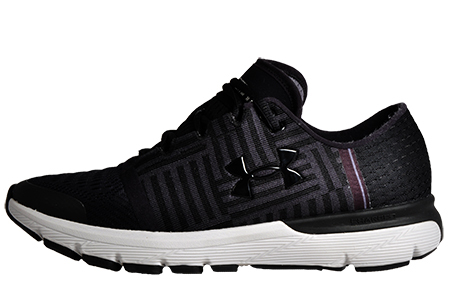 Combined with a lightweight textile mesh upper, enhancing breathability and keeping you light on your feet.